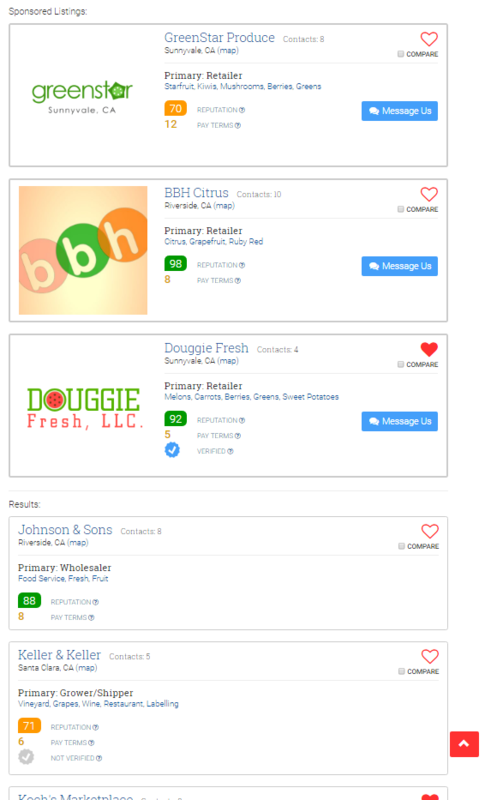 The Most Comprehensive Produce Company Directory & Tools. 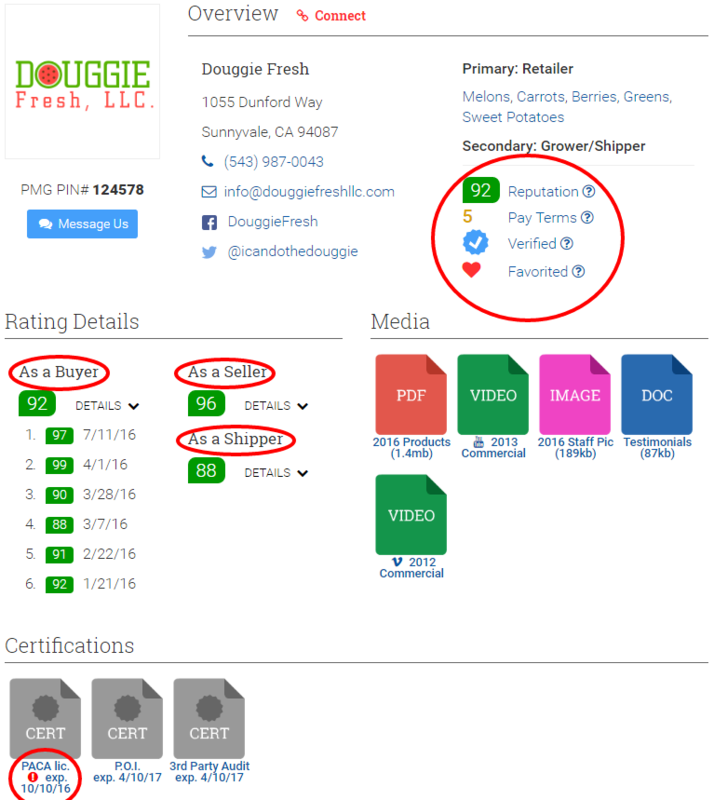 We’re building the largest database of produce sellers, growers, shippers, brokers, suppliers, the list goes on. I'm a buyer. I'm a grower. All combined with the largest directory of growers in the industry. Connecting people and products. The produce shelves are at a premium with every retailer. 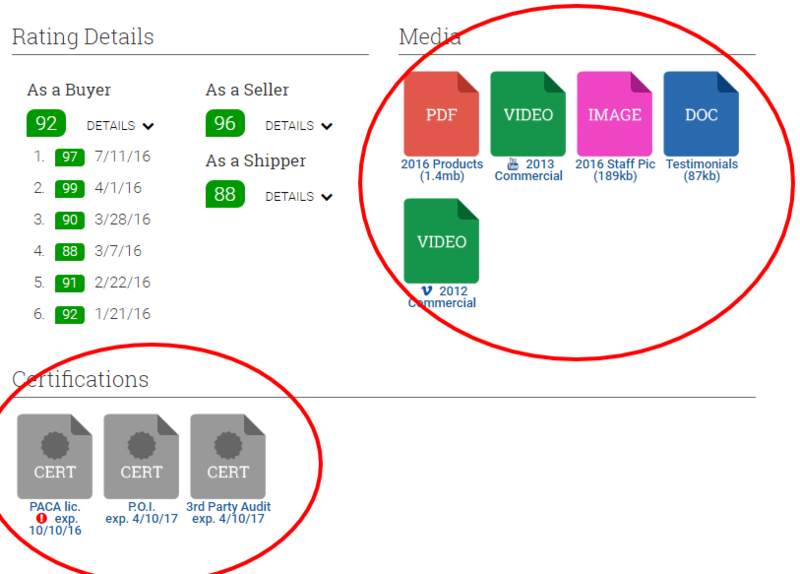 Finding the right buyers for your products just got easier. 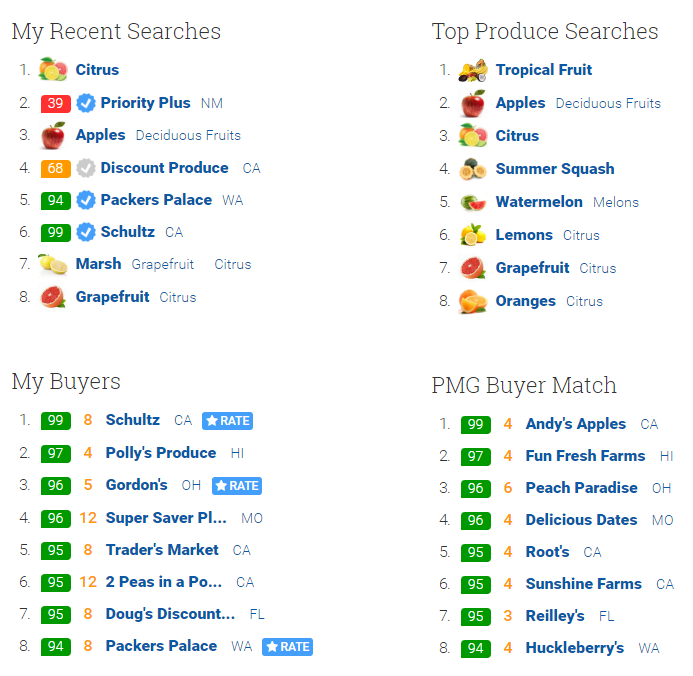 The Produce Market Guide (PMG) online is the first free search directory for buyers to find growers and for you to showcase your operation to gain qualified prospects. 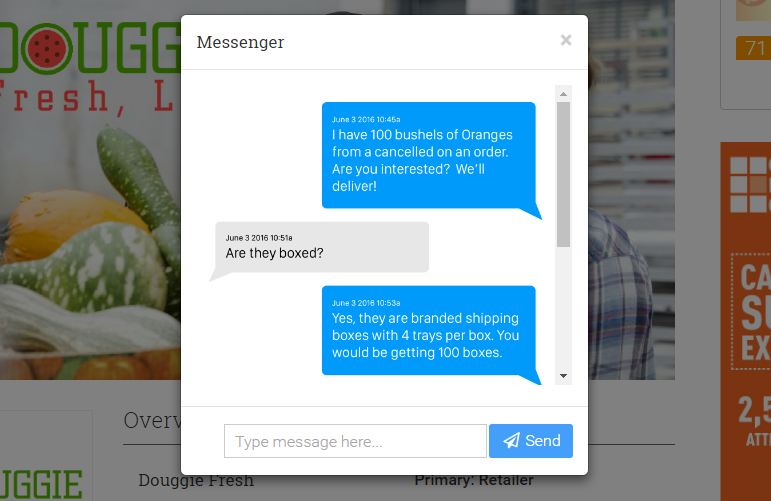 Increase exposure for your produce. 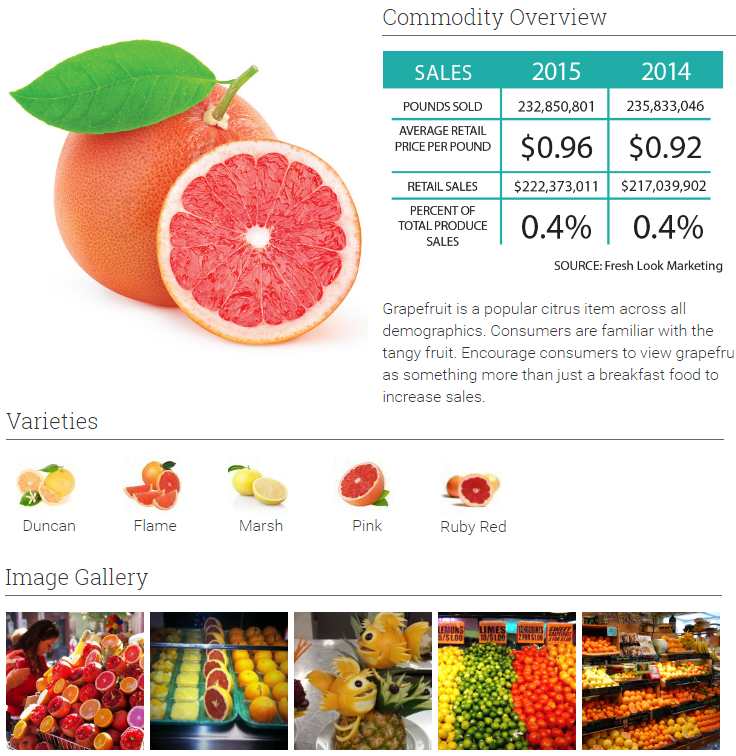 With 1000’s of growers in 600+ commodity types, you need to stand out. PMG makes this simple with enhanced listings, display ads, and premium company pages. Show up first in search results. Serve relevant ads to users searching for your products. Create a company page that outshines the competition. Sponsored Listings show up before the regular search results. 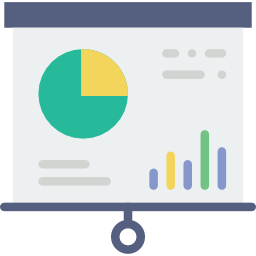 Get a FREE, no-hassle demo today. Businesses are more than credit scores.